Aimed at resellers who want to transition to selling cloud platforms and services, the program provides benefits tailored around the capabilities of each partner. Each partner category has a customized partnership model within the program, which is designed to maximize value for that partner type’s business model. The program is designed to accelerate partners’ ability to bring their customers the “benefits of public cloud at a fraction of the cost, and to offer the control, security and performance of a private cloud environment,” according to ZeroStack. Program benefits include: customized product access and sales incentives; expertise development with sales and technical training to ensure partners are well versed on the ZeroStack cloud platform; and marketing and sales tools aimed at simplifying and accelerating a partner’s ability to “help their customers start experiencing the benefits of migrating away from the expensive V-tax or stopping the spiraling costs of a third-party public cloud,” according to ZeroStack. ZeroStack is aiming to fix a broken private cloud model that requires a high level of IT expertise and expense. 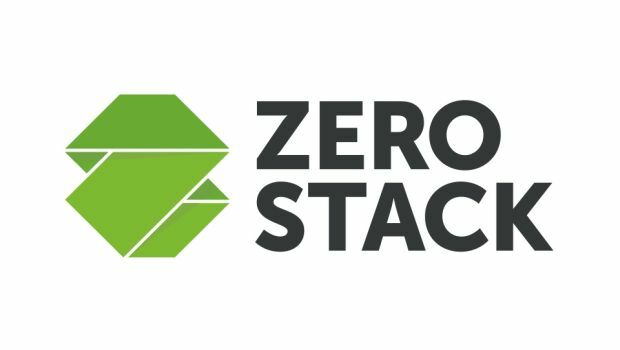 The ZeroStack Cloud Platform, based on OpenStack, is an ultra-converged cloud offering that provides a software-driven private cloud. ZeroStack’s turnkey, cloud-managed infrastructure can be managed through a SaaS portal to migrate workloads to and from AWS with a single click.